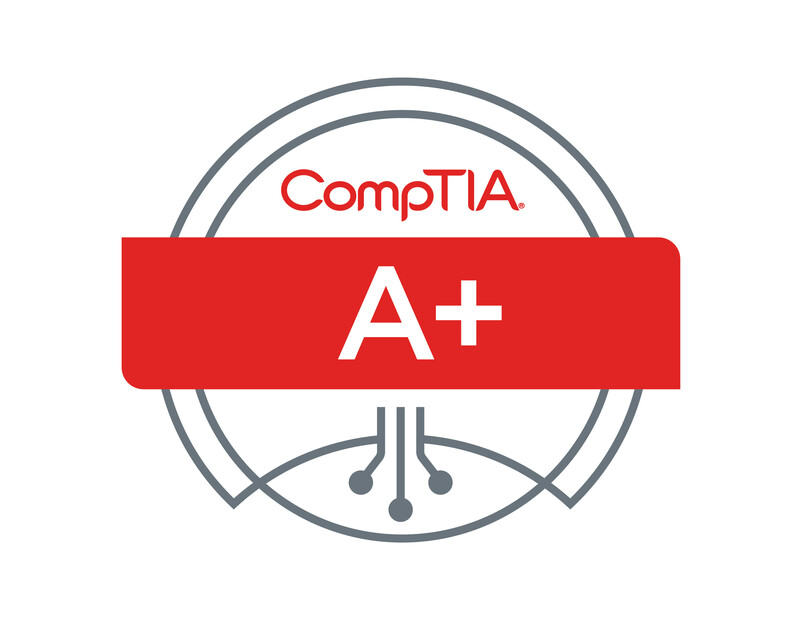 CompTIA A+ certification is unique in that it requires two exams to earn certification. A separate voucher is required for each exam. Visit our A+ Two Test Voucher Bundle page to purchase both A+ series vouchers together. For A+ international vouchers please visit our COMPTIA INTERNATIONAL page. Your voucher(s) is sent to your email address within 15 - 30 minutes after payment is confirmed during our normal business hours (Mon - Fri 9:00 AM to 9:00 PM EST Sat - Sun 10:00 AM to 4:00 PM EST). If you have placed an order outside of these hours, your order will be processed the next day. Get Certified 4 less reserves the right to contact customers directly to verify payment information. Please note this may delay the processing time of your order.The voucher email has complete instructions about test registration including the phone number and the website to schedule your exam at a testing center near you. Please feel free to call, email or visit Click To Chat with any questions. If you are scheduling both A+ exams you will need to schedule two separate exams in the Pearson VUE website. Schedule one exam 220-901 and apply voucher code and complete order. Then schedule second exam 220-902 and apply voucher code and complete order. 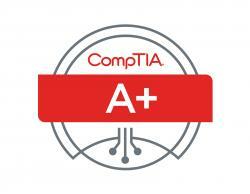 Two exams are necessary to be certified: CompTIA A+ exam code 220-901 and exam code 220-902.